Dr. Kong earned his Ph.D. in animal virus & molecular biology at China Agricultural University. 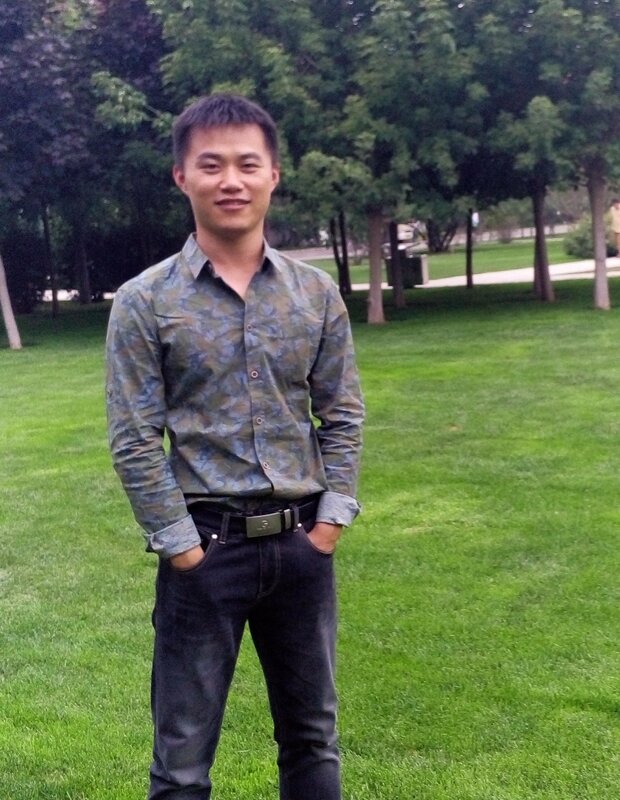 Then he got an offer from Tianjin University of Science and Technology as an assistant professor. He resigned from Tianjin University of Science and Technology, then started his training in University of Rochester medical center about 2 years. Then he transfers to Wexner medical center at Ohio State University to continue to work on his project. Currently, He is performing his postdoctoral research in the Wexner medical center at the Ohio State University. His major focus is to identify new host factors which interact with viruses. He have been working on Influenza virus, HIV and Zika virus.